At first glance, when I picked up the Zowie ZA13 gaming mouse I noticed a lot of similarities with the FK series. It’s by no means high-end, but Zowie is known for its minimalist quality in its builds, which has always appealed to some gamers. It was built with palm grip users in mind, given how its back is raised more and more rounded than most other mice. An interesting subtlety I noticed when I started using this mouse is the small wing tip on the side of the mouse, allowing for easier lifting (no annoying finger slip). Speaking of lifting, the ZA13 has a minute lift off distance so I don’t get any unwanted pointer movement during lift and lands, which is very important to me.As far as cheap optical mice go, the premium material is not exactly a priority. At this price point, we’re often left with flimsy devices that start wearing as soon it leaves the shelves. 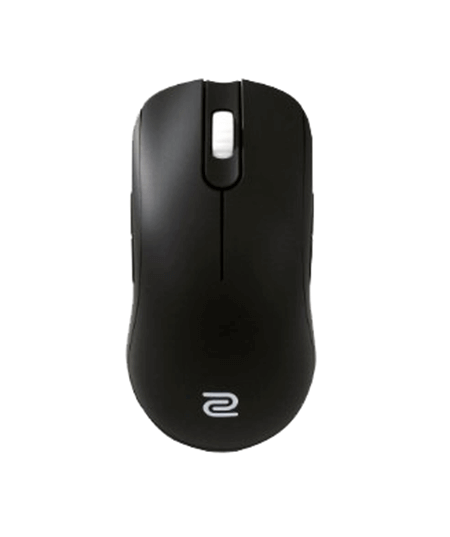 I’ve spent a good two weeks with the Zowie ZA13 and it seems really durable to me, so fingers crossed there. I’m not a fan of its small size, and if I had the option, I’d have gone for the ZA11 or 12 instead, for its larger exterior. I really like the Huano switches on the ZA13, a Zowie hallmark feature. The clicks are so audible and sensually pleasing. There’s a lot of depth to the click, but it’s still soft and not resistant like on many other mice. The mouse is essentially perfectly symmetrical (or ‘ambidextrous’ as marketing teams would like to call it), so it’s all set for left and right-handed gamers. 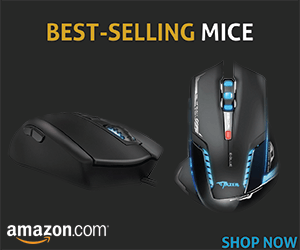 The mouse seems pretty good for all genres of gaming. It doesn’t have a ridiculous number of buttons for a gazillion macros, but it has enough to give you an edge. The A3310 sensor is very reliable and registered even the quickest of my movements during my FPS run. 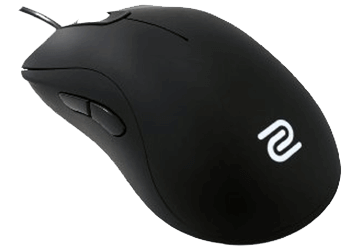 All in all, I think the Zowie EC13 is a high-quality, mid-to-low range gaming mouse that I’m very satisfied with. No click latency, a great coating, excellent tracking, and tactile feedback make this one of the best optical mice available at its price point. If you’re looking for a cheap gaming mouse to use as a permanent stay on your desktop, look no further.